From 200 passengers in 2005, to over 15,000 passengers per annum in 2016, Expat Explore offers over 50 tour packages to destinations across Europe, the UK, Turkey, Greece, Croatia and Egypt. 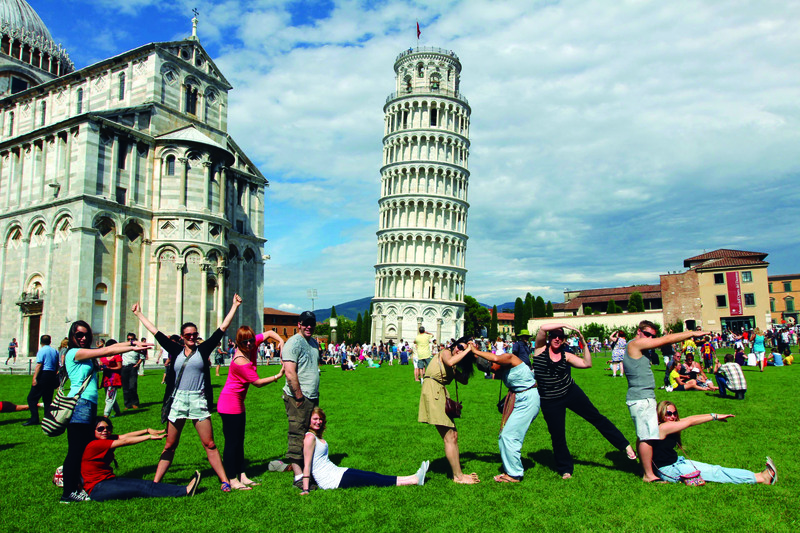 Since its first tour, Expat Explore Travel has been conducting expert-led coach tours to Europe and the UK. A company started by two South African travellers, Expat Explore grew out of their desire to share their knowledge and expertise with others. Expat has always had a focus on providing once-in-a-lifetime travel experiences at an accessible price, delivered at the highest quality possible standards. Over the years, many thousands of passengers of all ages and backgrounds have explored the world’s most enticing destinations with us. We’re proud to be celebrating 12 years on the road and to think back on all the memorable experiences. In 1997, Carl Cronje departs a tour to Europe. As a 20-year old, Carl was lucky to win a return ticket with British Airways to any place in Europe. He chose one destination where he knew he would be able to see the most in a short space of time - Paris, France! Travelling with a friend, and having only the time over spring break to explore (on a very limited budget), they traversed Paris by foot for eight full days. Needless to say, by the end of the trip Carl knew Paris like the back of his hand! The following year, Carl returned to Paris, bringing two more friends and acting as their personal guide through the city. After this encounter, Carl knew wholeheartedly that he wanted to follow his number one passion - travel. Jakes wanted to travel the world straight after school, but his dad insisted that he finish his stint at university first (something he is very thankful for today). Later in his university life he was lucky enough to get his first real exposure to Europe on a student scholarship. This triggered his passion for history, especially European history and how it influenced the rest of the world. In late 2002/early 2003, Carl and Jakes arrived in the UK after graduating from university. Seeking adventure and opportunity to travel before committing to full-time employment, neither of them expected that they would continue to do so to this very day. Jakes and Carl knew each other obliquely as student leaders in SA before meeting up as expats working in London. Towards the end of 2004, Jakes had a placement at a recruitment and tax administration company. 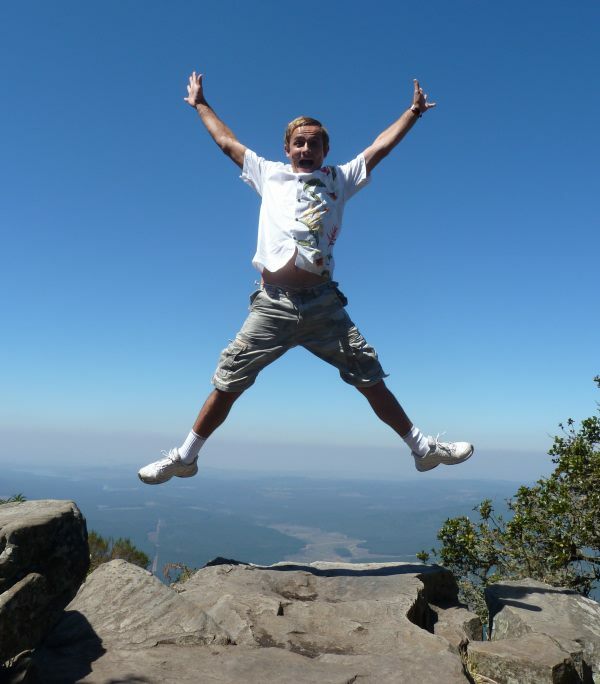 Wanting to expand to visa services, he met with Carl, who was designing and conducting tours for his friends. Exploring was something both of them were (and still are) passionate about. So, given the similarities in what they both wanted to do, Carl’s creativity, Jakes' business acumen, and their mutual passion for adventure, they took the plunge and started Expat Explore. The first step was getting approval from the French Consulate in London to allow them to process Schengen visas. Confident that it would work, Expat Explore was officially “launched” (without any real tours and services) by having a party for all friends, family members and acquaintances in Canary Wharf. The first officewas a 16m2 space in Bromley, London that Carl, Jakes and one additional staff member shared with another company. Carl used the bookshelf as a desk for the first three months - truly humble beginnings. The office then moved to Canada Water, the area we’re still in today. Together, Carl and Jakes streamlined a weekend tour program that offered weekend trips to Paris. With previous experience in part-time weekend tours (which they ran twice a month throughout 2003 and 2004), Jakes and Carl knew all the best ways to explore Paris on foot, as well as the shortcuts on the underground Metro trains. 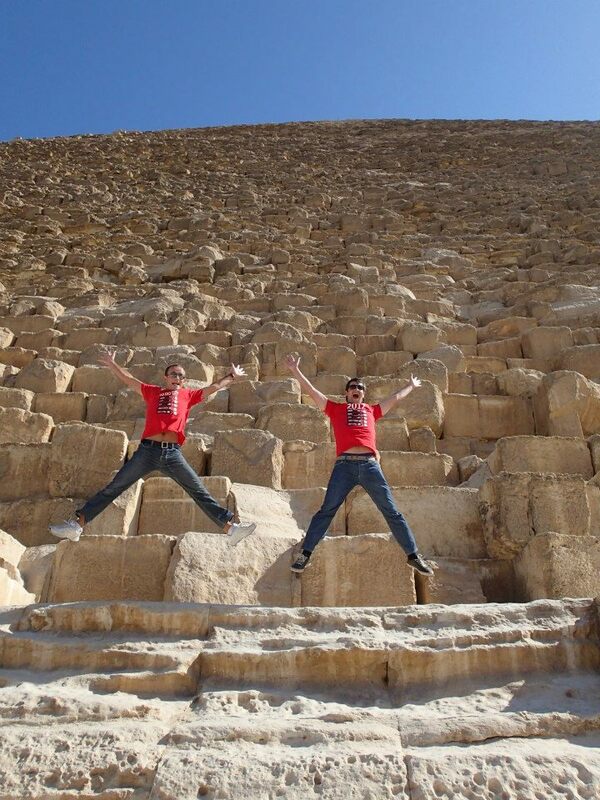 Jakes and Carl were the first ever tour leaders for Expat Explore, and alternated weekends to lead the groups. They wanted tours to focus a lot on history, and made an effort to learn all there is was to know about the regions and cities included on their tours. The first official tour was held over Easter weekend in March 2005. The tour ran from Friday to Monday over the course of 4 days and 3 nights, at a cost of £129. 42 people signed up for the tour and guests stayed over at the Ibis Budget La Villette hotel - a hotel we still occasionally use today. Back then the National Express was used as primary transport medium. Groups departed from Victoria Coach Station late on Fridays, and travelled overnight to Paris. After a packed weekend itinerary, they caught an overnight bus back to London to arrive bright and early on Monday morning - just in time for a shower and breakfast before getting back to work! From the very start Jakes and Carl knew that the secret of successful tours lies in knowing and understanding the passengers and their needs. After the first year of Expat Explore, it had become a well-established name among the expats living in London. 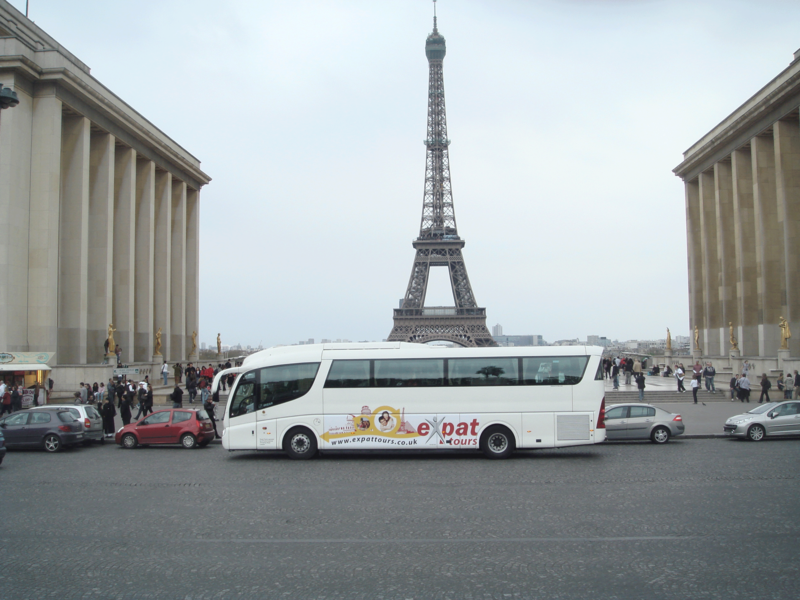 In total, 12 Paris weekend tours departed in that year, as well as four Amsterdam weekend tours. By the end of that year, 500 travellers had travelled with Expat Explore. The first long Europe tour (predecessor to the current Europe Explorer tour) was a 14-day tour that departed in September 2006 with 36 explorers in tow. It was an experiment that included places Carl and Jakes had discovered over the past three years. The first 12-day tour (called Europe Escape) departed on 22 July 2007 with 26 guests aboard. This was the start of a permanently scheduled tour program, and also the beginning of one of Expat Explore’s most popular tours to date. 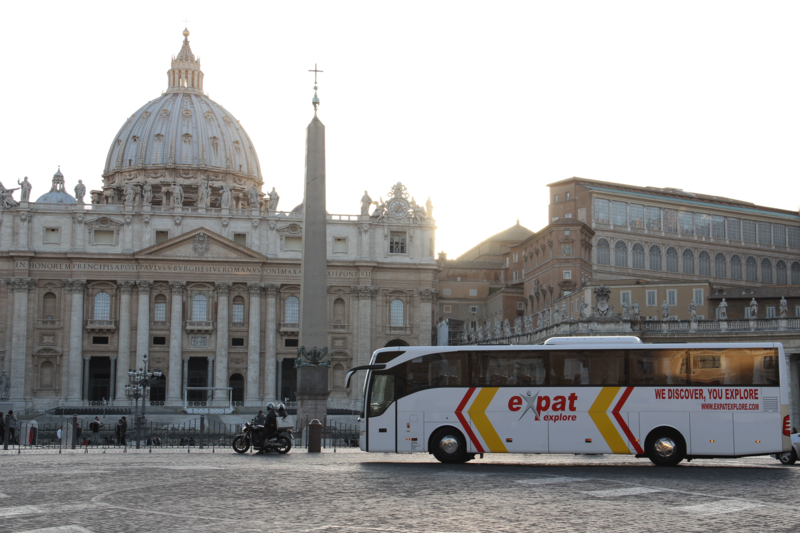 Between 2007 and 2011 the first Expat Explore branded coach was introduced. 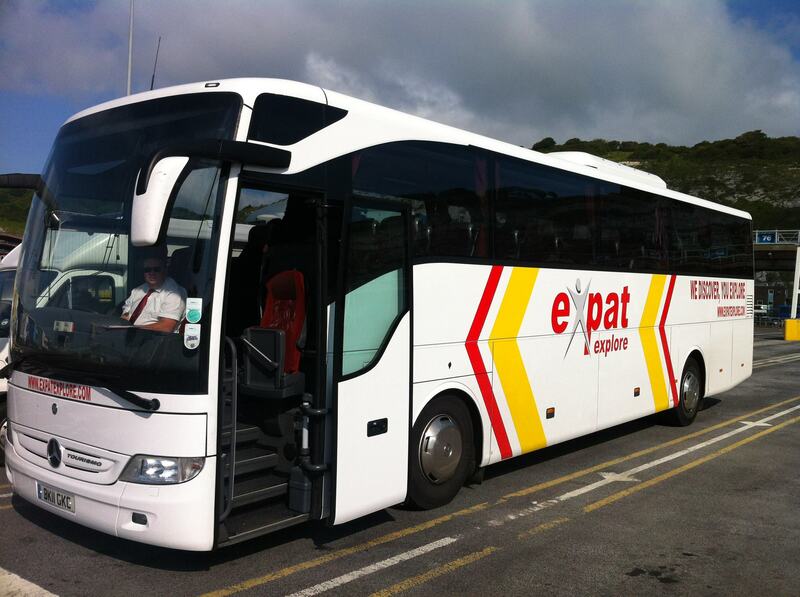 Up until this point, Expat Explore coaches were generically branded by a European coach line supplier. For the first time Expat Explore tours were visible on the road and caught the attention of potential customers. From 2011 onwards, this resulted in a dramatic increase in the amount of Expat Explore tours on the road. 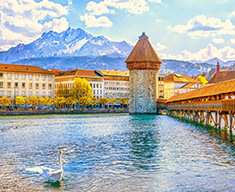 To expand on the multi-country European tours Expat Explore already offered, new in-depth regional tours to the United Kingdom, Italy and France were added. 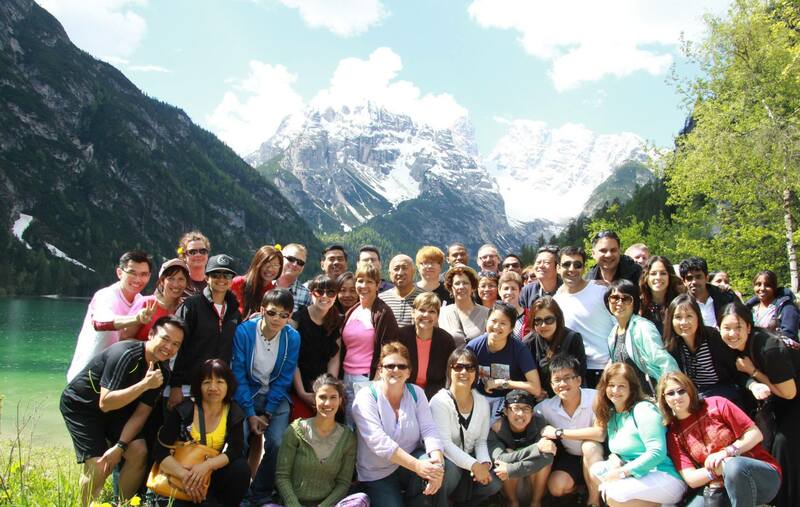 The first regional tour was the 8 day Taste of Italy tour that departed in May 2014 with 23 passengers. 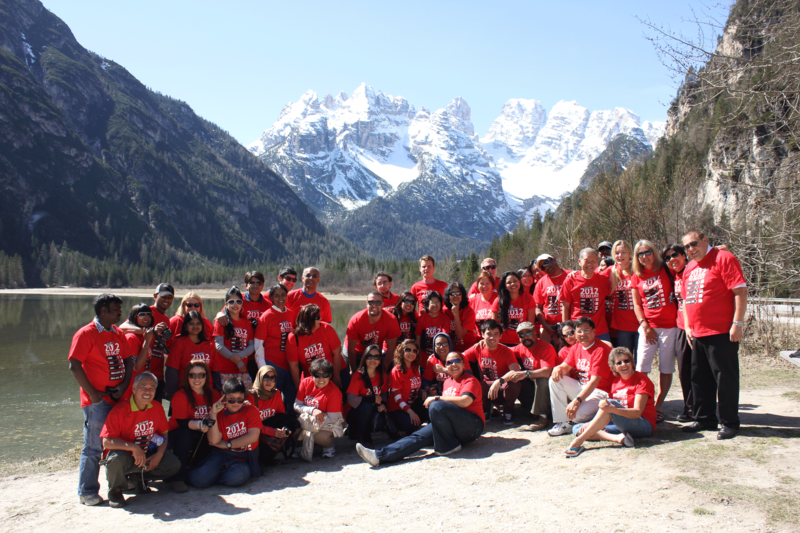 The itinerary included wonderful destinations like Rome, Lake Garda and Tuscany and continues to do so to this day. In 2014, Jakes and Carl made the decision to offer Expat Explore passengers the promise of guaranteed departures. Keeping non-refundable flights and set leave dates from work in mind, they wanted to make sure that no one ever had to face the disappointment of a cancelled tour. Following this decision tours always departed as promised - even if just one person booked a seat! Very soon passengers started to see the value of our promise and guaranteed departures became an integral part of how we operate. Since then every single Expat Explore tour has departed as planned. May 2015 - Alpenrose Hotel & Gardens opens it doors! In the summer of 2014 a hotel in the Jungfrau Region of Switzerland came up for sale. Frequent travellers to Wilderswil and surrounds, Carl and his partner Ryan fell in love with the beauty of the Alps and purchased the hotel. Renovations started in 2015, and after it was completed in a record time of six weeks, the new Alpenrose Hotel & Gardens opened its doors for Expat Explore guests in May 2015. 2017 - Celebrating over 12 years of travel excellence! Today Expat Explore welcomes over 15 000 passengers per annum. 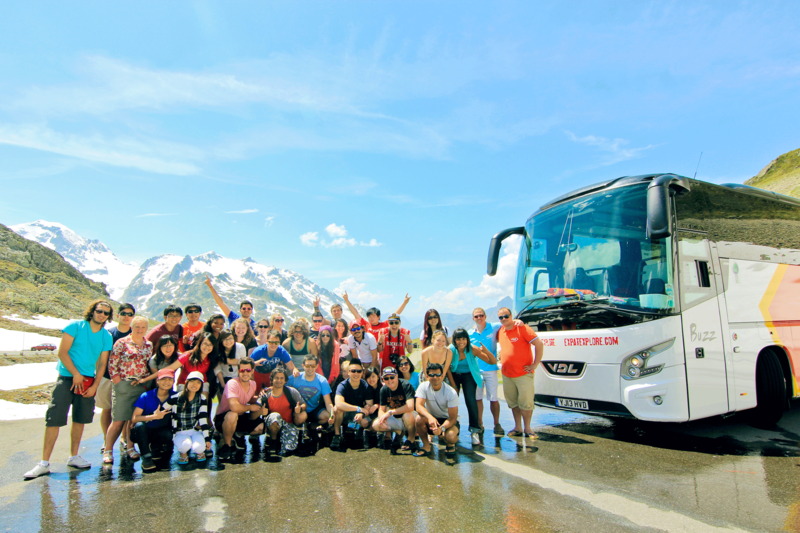 We have 31 tour leaders on the road, leading passengers to over 35 countries on more than 50 different tour itineraries.